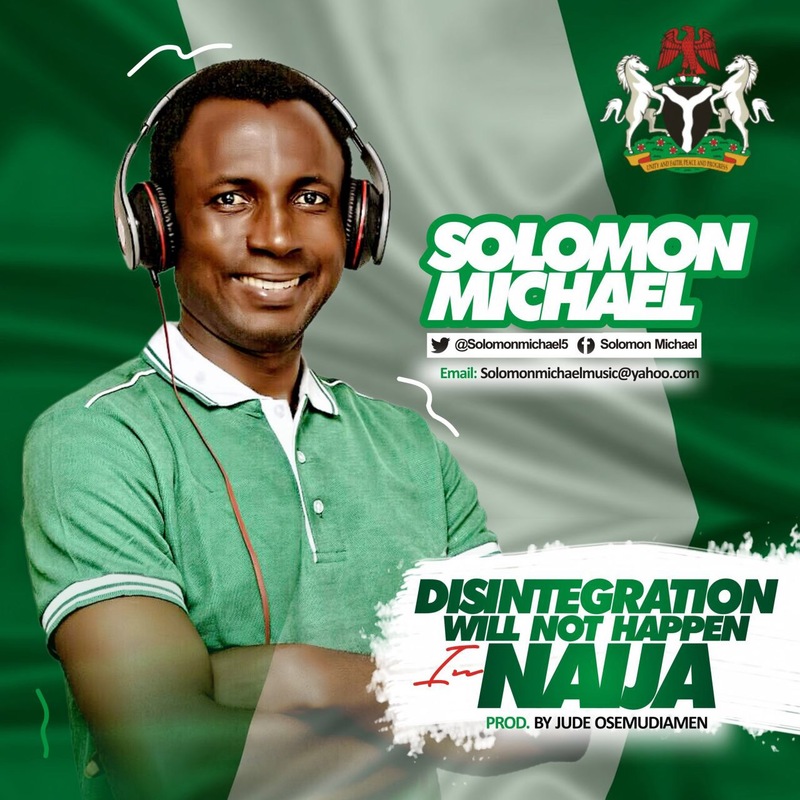 Rising Gospel artist and C.E.O GMD international, Solomon Michael has released a brand new single titled ‘Disintegration will Not Happen in Naija’. Driven by a genuine passion and love for his county and its people, Solomon Michael delivers an inspiring message of peace, hope and unity among Nigerians following the discrimination, insurgence, kidnapping and other happenings his country has faced in recent times..
Solomon ikechukwu Michael is a songwriter, singer and music minister who is based in Lagos and hails from leru village in umuneochi local government, Abia State. He was born into a family of four in television village, Kaduna state..
Solomon michael is currently a member of Believers’ LoveWorld Incorporated, a.k.a Christ Embassy.